The village of Sixt Fer à Cheval is also one of the Grand Massif ski resorts. There are many snow based activities that can be enjoyed at your own rhythm, skiing, hiking, climbing or just easy walks. Make the most of all the winter activities on offer in this marvellous area. 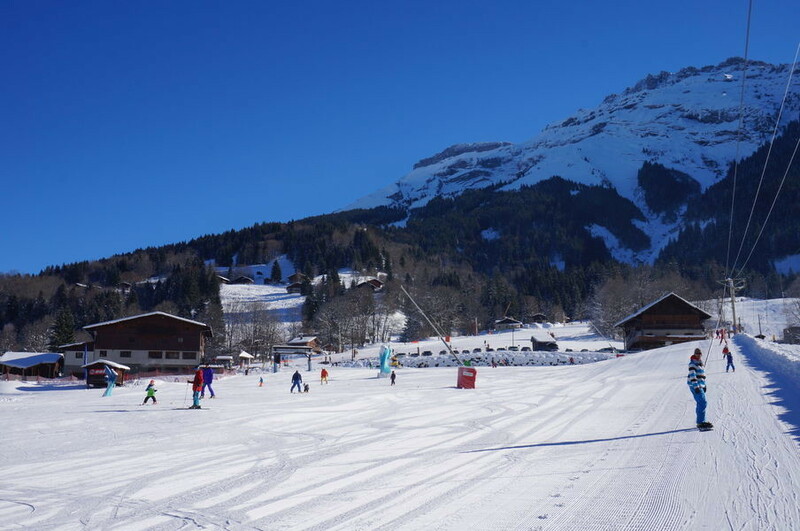 With an altitude range of 800 to 1600 metres, this sector of the Grand Massif is warmly welcoming and easily accessible as it is situated close to the road. All kinds of activities are possible in marvellous surroundings that are ideal for children and beginners. Thanks to the 'Cascade ski tow' , the Sixt Fer à Cheval ski resort is directly accessible at the bottom of the Cascades ski run. Get snow reports and powder alarms from Sixt Fer à Cheval straight to your inbox!